Stay at the Ao Nang All Seasons Beach Resort in Krabi from June 1 – October 31, 2012, and enjoy a 40% discount off regular rates. With the discount, nightly rates are THB1,350 (USD44) for a Superior Room, THB1,500 (USD49) for a Deluxe Room, and THB1,800 (USD58) for a Deluxe Pool Access Room. Rates include breakfast for two people, 10% service charge, and taxes. Rates are based on single or double occupancy. Children under the age of 12 sharing the room will only be charged for breakfast. 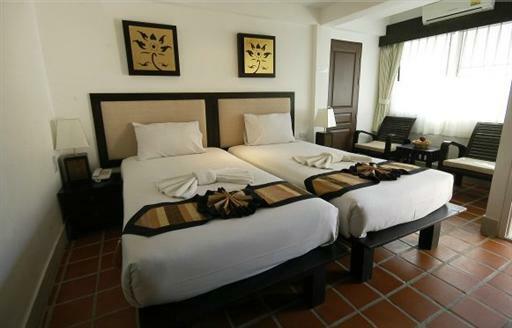 An additional bed with breakfast costs THB600 (USD20) per night. 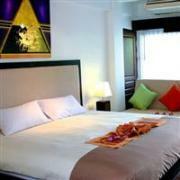 The All Seasons is a 3-star resort located directly in front of beautiful Ao Nang Beach. The resort offers 56 guestrooms with comfortable bedding and modern amenities like LCD TV, satellite TV, wireless internet, and a private balcony. 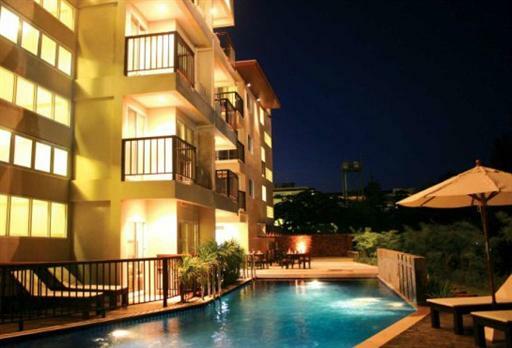 Hotel facilities include an outdoor swimming pool, tour desk, and restaurant. Visit http://www.aonangallseasons.com for more information or to make an online booking.